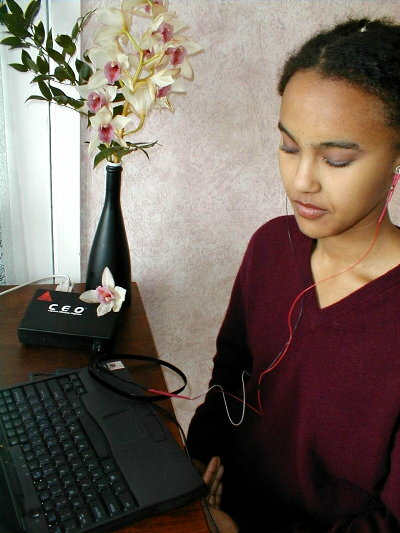 Personal Neurofeedback Brain Trainer for Stress Reduction, Peak Performance, and Relaxation. The CEO is a personal brain-trainer. Pre-configured programs give visual and auditory responses to specific mental states. 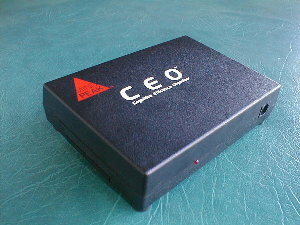 The CEO consists of an integrated sensor that connects to the head, simple software, and a battery-operated hardware interface that connects to the serial port of the computer. The CEO runs under Windows 98, 2000 , XP. and VISTA. It installs in just a few minutes and is easy to use. Next choose the appropriate skill level. Then use your mind to change the bars and sounds. 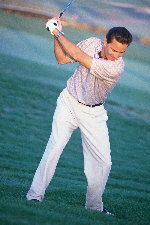 Advance to a more difficult level as you learn how to produce different mental states. Illustrated instruction cards clearly describe how to operate the CEO. European and other countries that use a 50 hertz power line frequency require a CEO 50 hertz. One low noise differential channel with fixed gain.